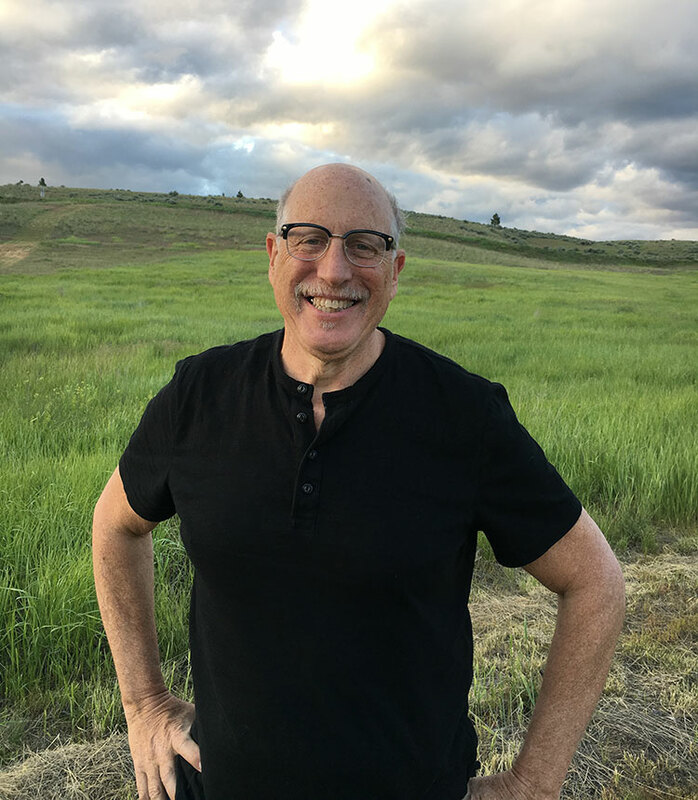 Dr. Scott Green is a general dentist at the Montana Center For Laser Dentistry in Kalispell, MT in a technology general practice with a special interest in bite problems, headaches, and TMD. He lectures nationally and internationally on digital occlusion and TMD biometric analysis. Dr. Green has been using the T-Scan for more than 25 years and trains dentists and dental team members on T-Scan use, interpretation and integration of T-Scan, JVA and EMG into their practice. Dr. Green received his D.M.D degree from Tufts University School of Dental Medicine and has extensive General Clinical Practice and teaching experience.